Got to my local Toys R Us to see this man digging around the fresh pegs so I jokingly asked “found any super?” He said “nah someone already went through them.” I didn’t want to search since I took his word for it. However, before I left, I thought it wouldn’t hurt to just check for a few seconds. 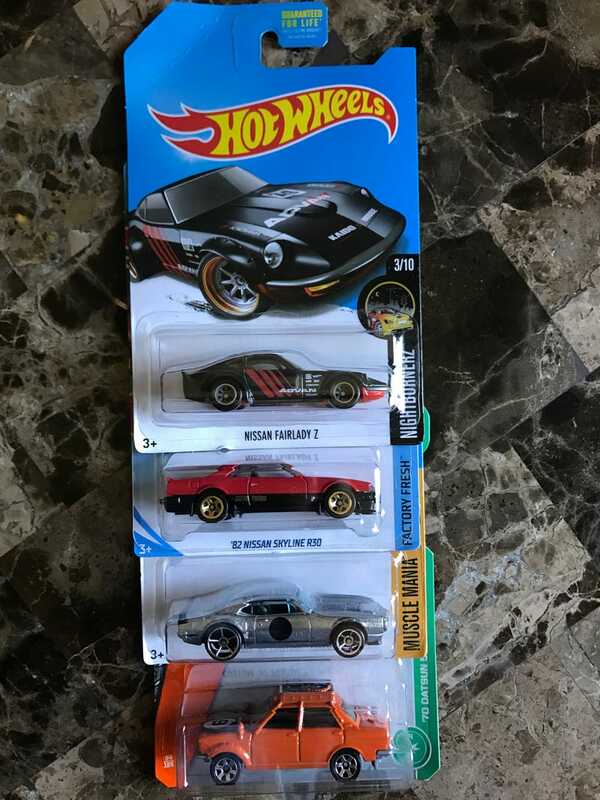 Low and behold the Super I wanted to find all year was sitting right at the back of a peg.